Using the automatic software calibration technology, the table is simple, fast, high accuracy. Through the infrared interface and the RS485 interface, respectively, to communicate with the handheld computer and PC machine to complete the programming and meter reading. With phase separation active power metering function. High mechanical strength, high measuring accuracy. 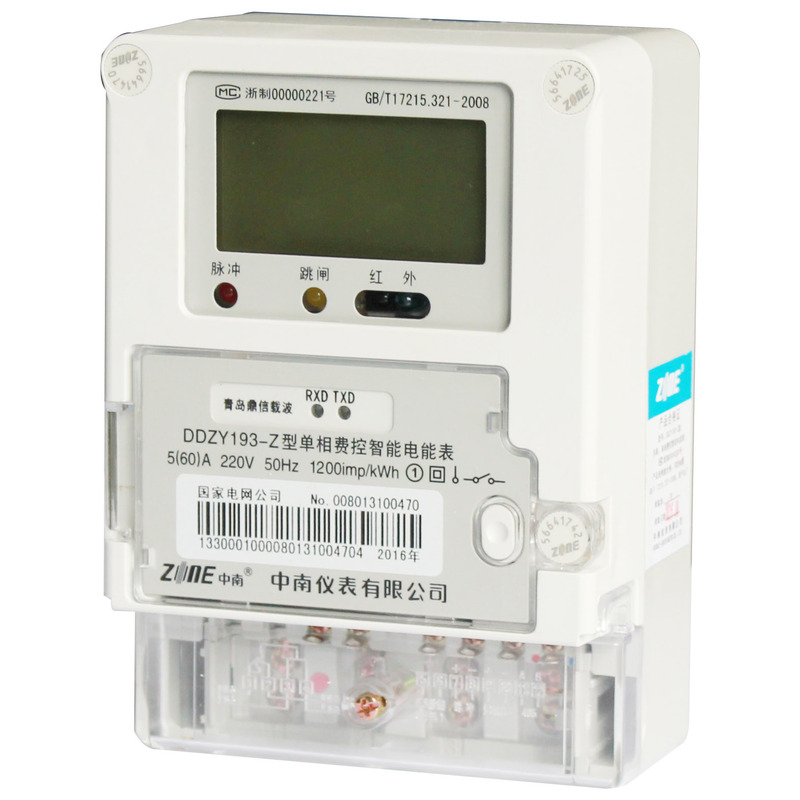 Since 1989, we continue to innovate, to improve the artisan spirit focus on electric energy metering is accurate and efficient, unremitting pursuit of the quality of each product technology, rigorous attitude precipitation build electricity metering industry leading brand ----"Middle-South". We took the lead in the industry through the 2000 edition of ISO9000 international quality management system certification, through the CE certification, KEMA certification. All products have to pass strict inspection and 48 hours of aging test, is the industry's most secure and reliable products. Registered capital of 50 million 200 thousand yuan, the plant covers an area of 31000 square meters, construction area of 30000 square meters; into the national grid, the southern power grid. We have a modern corporate governance mechanism, people-oriented to establish a network of personnel training, human health development model, the establishment of a sound performance management system; import ERP, CRM and other information management system. 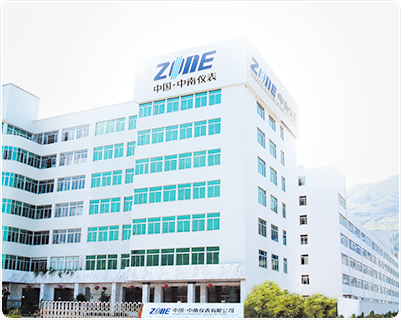 We are leading the steady power measurement technology by the global customer trust, 27 years to become a reliable choice for the more than 10 thousand customers, the products sell well in all countries and regions in the world. Middle-South Meter Co.,Ltd was established in the middle eighties, after the twenty yeares of hard work, it becomes one of the excellent enterprises of China Industry Electric trade and inherits hard struggling spirits of the civil companies and attracts the advanced managing ideas and technical supports. 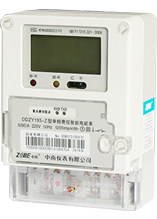 All indicate that Middle South Meter is trying best to service China New Generation Electric Power System. 0086-0577-62882777 WenZhou bridge Industry zone,Yueqing City,Zhejiang province,China.